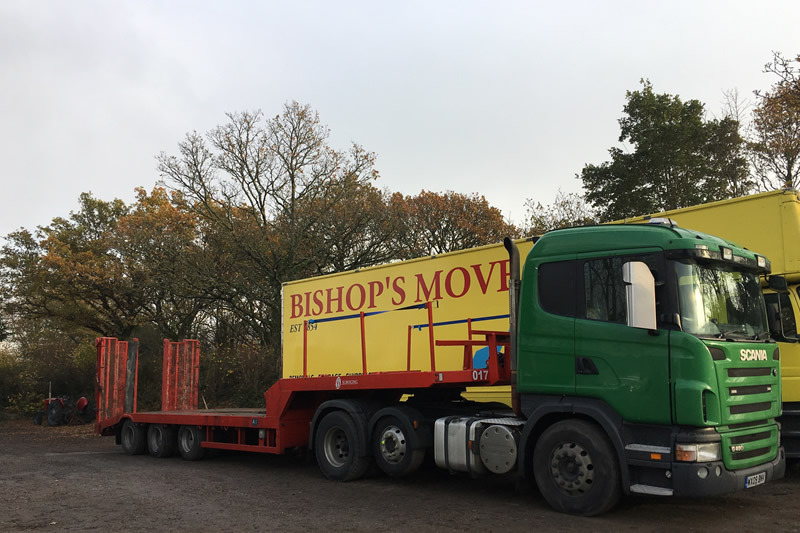 We are conveniently located on the outskirts of Exeter and ideally sited near the M5 & A30. We are a local, independent garage serving Exeter and the surrounding area. 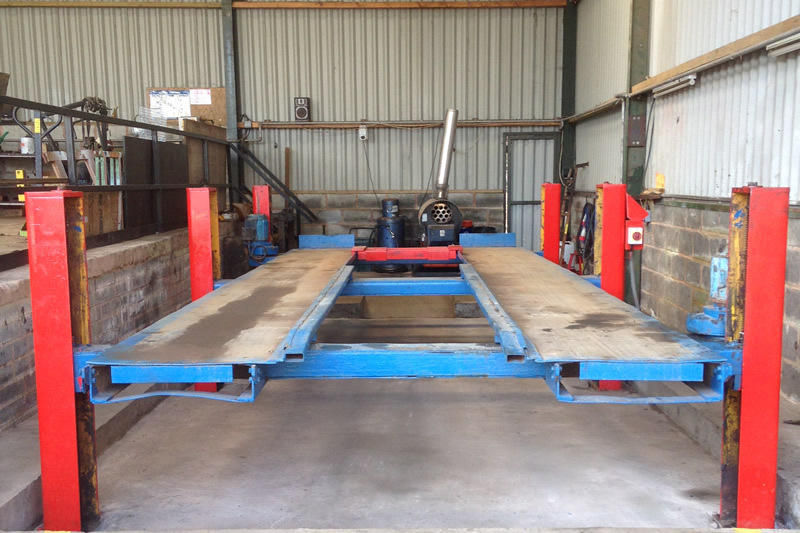 We have been carrying out commercial vehicle repairs for over 45 years. Do you have a fleet of vans, trucks and other vehicles? 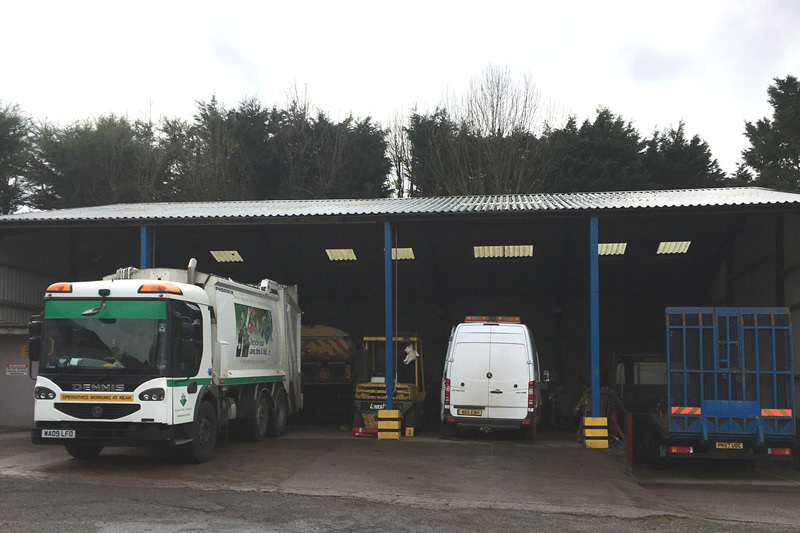 FK Commercials on the outskirts of Exeter can help you keep all your inspections, services and MOT’s up-to-date, helping to prevent unnecessary breakdowns.